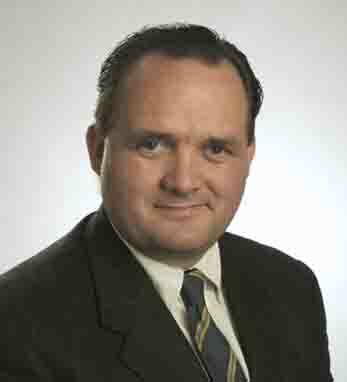 John F. O’Donoghue is the Head of Equities at Cowen & Company LLC and a member of the firm’s Executive Committee. As such, O’Donoghue oversees the firm’s research sales, sales trading, and all trading areas of the firm, along with strategic planning and expansion of the firm’s franchise. Prior to joining Cowen in 2005, O’Donoghue was Managing Director and Co-Head of Trading at Credit Suisse First Boston and was a member of that firm’s Global Equity Operating Committee. Prior to that, he was a partner at Schroders PLC and spent 24 years working with Schroders, including six years as Managing Director. A native of County Down, O’Donoghue received an honors B.Sc. degree in Economics from Queen’s University in Belfast. He moved to the United States in 1980 and has been active in the American Ireland Fund, serving on the last seven chairman’s committees for the annual New York Gala. O’Donoghue also serves on the QUB Advisory Board (US) and is married with two sons.